Wu Zhendong is founder and current Chairman and CEO of Avion Pacific Limited, one of China’s leading general aviation service providers since 1993. The entrepreneur and general aviation visionary has also developed a Shenzhen-based company holding an AOC called Kings Aviation, which supports and manages China-based aircraft and various ab-initio and advanced special training services for pilots. 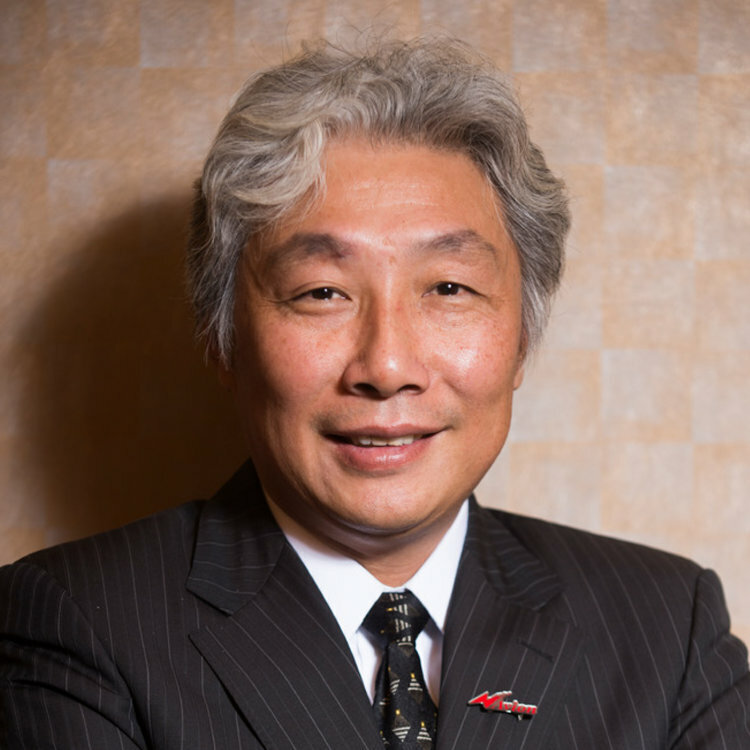 As a pioneer in China’s business aviation market, Wu began offering consultancy services as well, imparting his knowledge and experience to Western companies including Federal Express, Mobil Oil, NBC, Exxon, Conoco Phillips, and Netjets. When Wu started in the industry, the helicopters he leased most frequently were Sikorsky aircraft, which were especially good for offshore operation. “I served as a radio operator and interpreter during that period, accumulated over 1,000 helicopter flight hours in that capacity, and developed a special love for Sikorsky helicopters,” said Wu. Believing China would one day purchase many Sikorsky aircraft, Wu approached the company in 1994 and, after extensive background checks, was officially endorsed as their agent in 1997. Several years later, he also became an agent for MD Helicopters. Now nearly twenty years later, he remains an agent for Sikorsky. Wu has likewise seen private interests and investments in China’s profound demand and successfully expanded into the fixed wing market, particularly with Beechcraft’s King Air series of propeller aircraft. In 2009, Avion Pacific had became Beechcraft’s master dealer, and within a year the company had sold their first two Beechcraft C90 aircraft to Shenzhen Airlines for advanced flight training. The C90 has set a record of flying over 1,400 hours a year, making it the most cost effective high performance trainer in the industry in China. Avion Pacific has further promoted the aircraft to major GA firms in China for special missions including weather modification, geophysical survey, maritime patrol, EMS, commuter transport, aerial mapping, flight inspection, and more. Wu believes the greatest challenge in China’s general aviation sector is the development of the necessary There are currently just under 200 airports nationwide, a number far short of what is needed to support the current demand in general aviation, much less the future demand. aviation infrastructure, including flight schools, FBOs, and airports. This, coupled with CAAC’s support for the industry, gives Wu great hope for the future. Wu cites the CAAC’s plans for construction of an additional over 90 airports in the next five years as a reason for optimism. He also hopes to see increased involvement and support from the private sector, creating a cooperative atmosphere in which government and private interests work together to create the assets that will allow China’s aviation market to become one of the world’s finest.